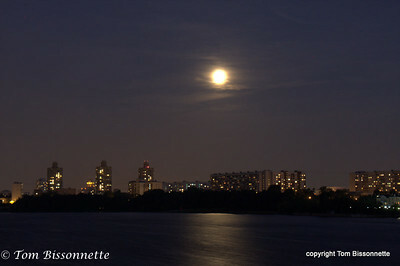 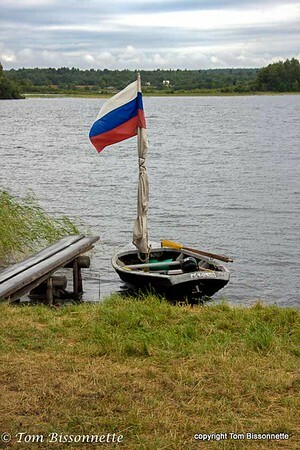 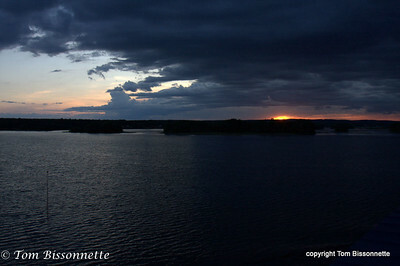 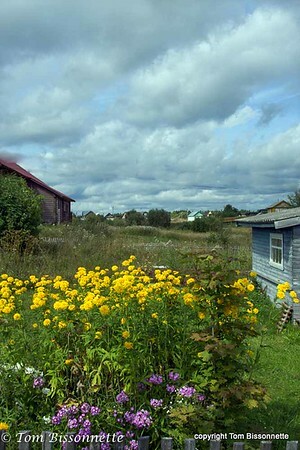 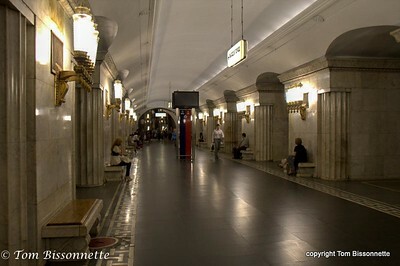 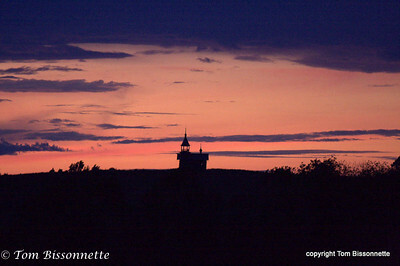 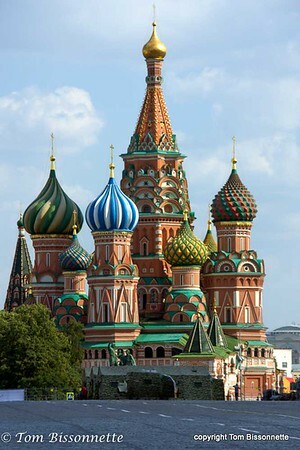 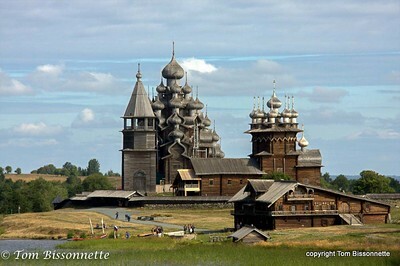 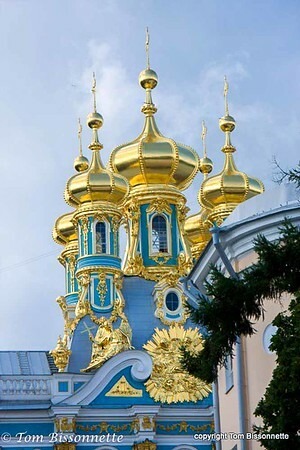 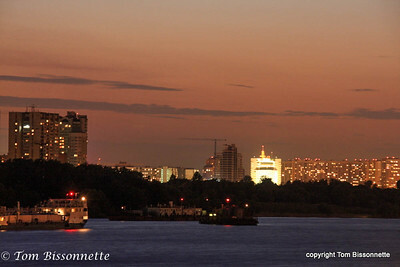 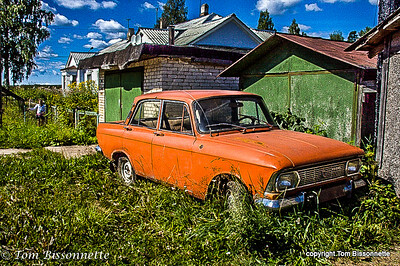 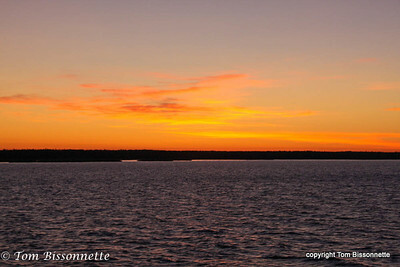 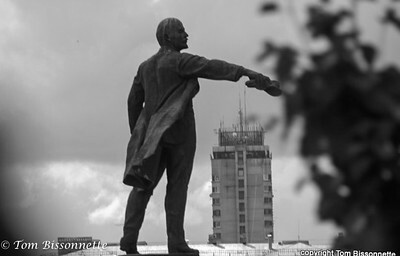 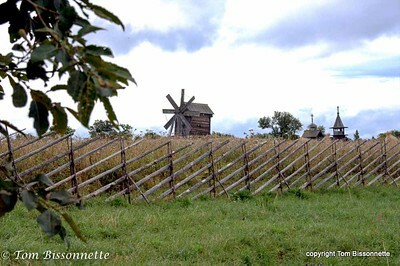 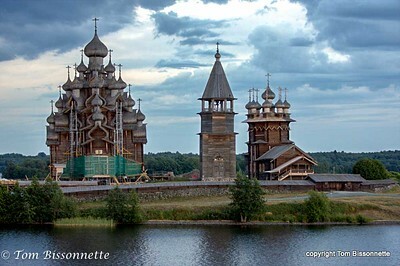 Photos from a trip through the Russian waterways starting in St. Petersburg to Moscow, Russia. 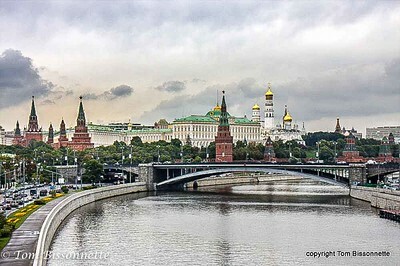 Photo of the Kremlin taken from the Patriarshy Bridge over the Moskva River. 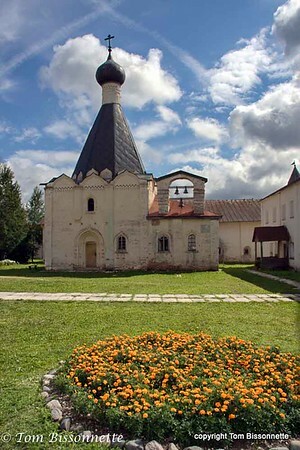 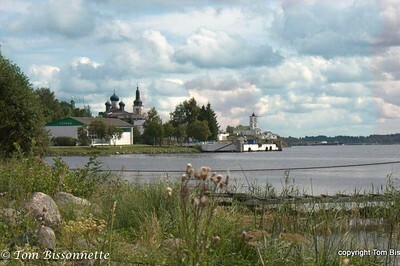 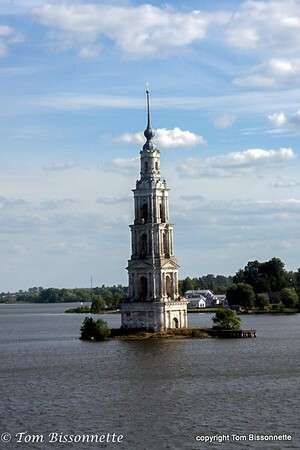 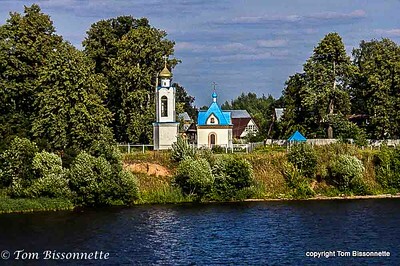 Small church on the river bank, Volga River, Russia. 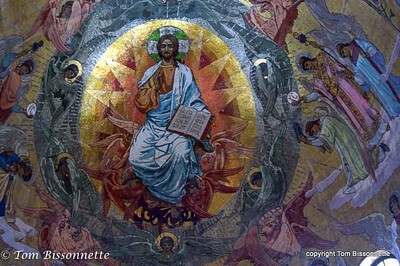 Fresco on the wall of Church of Our Savior of Spilled Blood, St. Petersburg, Russia.